Holliday Reporting Service, Inc., is a Freelance Court Reporting Service that has been in business in Southwest Missouri since 1984. We have Certified Court Reporters in Joplin and Springfield and service all of Southwest Missouri. 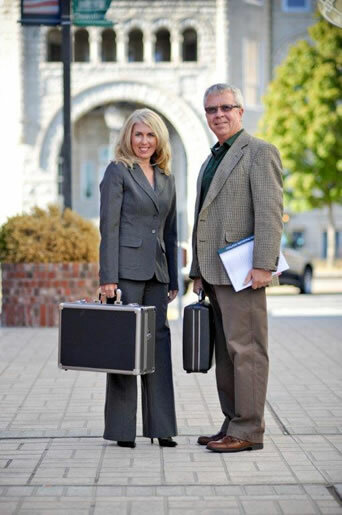 ready-to-go-to-work court reporting firm, then Holliday Reporting Service, Inc., is your best choice in Court Reporting in Southwest Missouri. Copyright © 2011 Holliday Reporting Service, Inc.